Getting tired while mixing? Make that a thing of the past with this awesome offer from Adam Audio! Between November 1st and November 30th 2018, any customer who purchases a pair of the outstanding Adam A7X Studio Monitors is eligible for a 12 Month supply of Black Insomnia coffee. This is claimed to be the strongest coffee in the world, and is four times stronger than regular coffee! Voila! 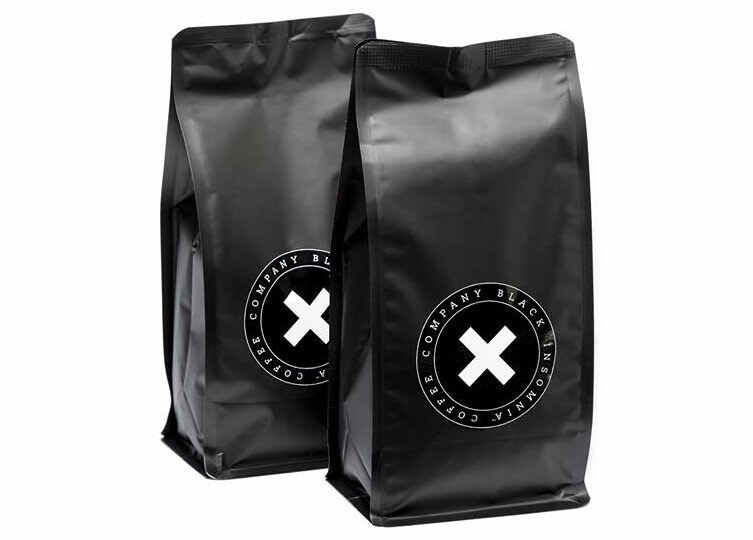 A year's supply of the world's strongest coffee will be yours in no time!